Could you please tell us what real estate template are you using? 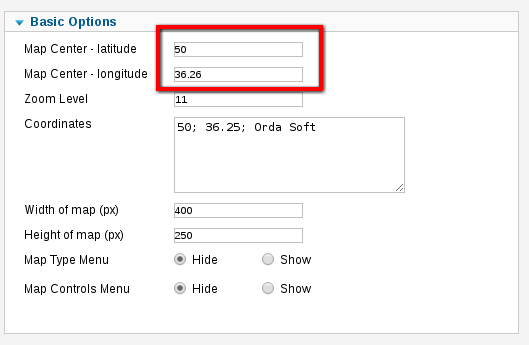 and there you should insert latitude and longitude (coordinates of your address). they will be displayed on the map. On the Contact us page we usually insert Location Map module (it is different module), I attached its screenshot in the previous message.